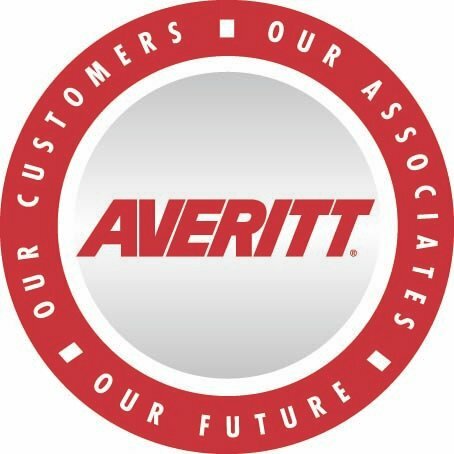 COOKEVILLE, Tenn. — Averitt Express recently honored its Cookeville service center associates for an impressive safety milestone, as they had zero preventable accidents or workplace injuries throughout 2018. Cookeville service center director Pete Ziegler attributes the milestone to associates working smart on the dock, in the shop and out on the road. Another factor, he says, is experience – 25 of his team members have 20-plus years of service. 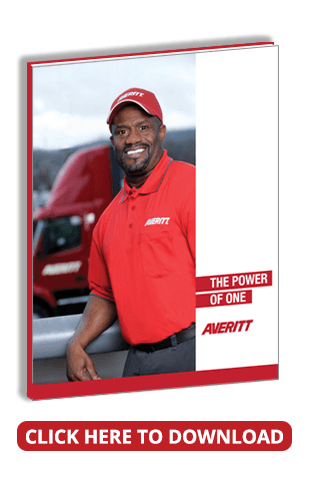 Cookeville city driver David Adams has accumulated nearly 39 years of safe driving during his Averitt career, and he chalks up his success to not resting on previous accomplishments. 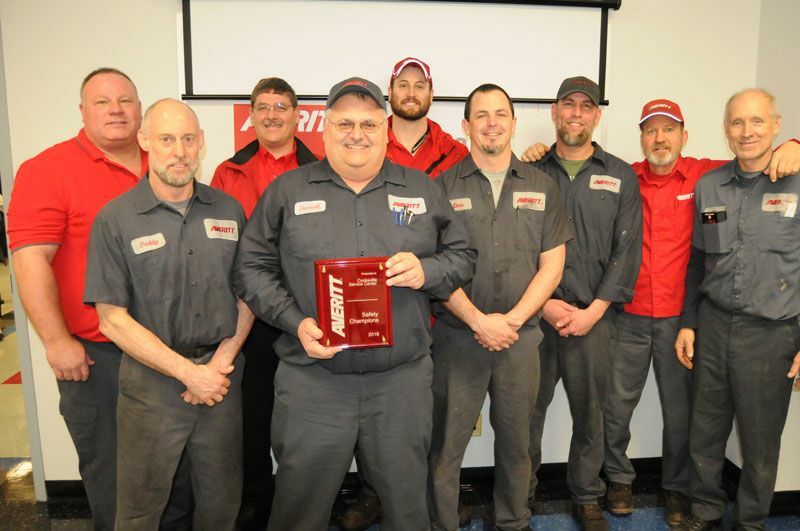 To honor Cookeville service center associates for their accomplishment, Averitt presented them with a 2018 Safety Champions award and treated them to a breakfast celebration. Photo: Several Cookeville associates show off their Safety Champions award after they had zero preventable accidents or workplace injuries in 2018. Pictured are: (front, from left) preventive maintenance associates Buddy Hallums and Darrell Bohannon, along with (back, from left) city driver Greg Brady, shop leader David Young, city driver Brandon Jones, preventive maintenance associates Chris Wilson and Jon McDonald, city driver Danny Lesko and preventive maintenance associate Mike Haney.